MINNEAPOLIS, May 2008 /PRNewswire/ – Choice Wireless of Wichita Falls, Texas and GTA Teleguam of Guam have recently deployed GSM, GSM/GPRS/EDGE OSS network management solutions from Telsasoft respectively. Also announced additional follow-on deployment for XIT Communications of Dalhart, Texas for Nortel GPRS and Alcatel CDR analytical tools and GSM network performance tools. Telsasoft’s next generation OSS products use the latest 64 bit Linux SuSE operating system and employ Microsoft dotNET based client. The architecture places a server at the center of all the network elements. The server talks to every device in the network and assembles a raw database for alarms and metrics, then prepares information for display and performs paging out to the tech-on-call or any particular alarm event or issue. For maximum user-friendliness, we write a Microsoft dotNET based client, an easy-to-load-self-updating client, loaded on NOC machines or engineers’ machines or managers’ machines, all providing safe and secure access definable per user. Users see their alarms and metrics on maps and can graph any data. Telsasoft designs reports with standard and proprietary algorithms and formulae. 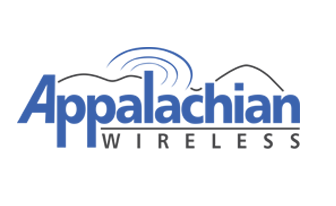 Telsasoft designs, develops, sells and installs service assurance management software to serve the rural telecommunications service operations in the rapidly growing communications market. The company’s integrated suite of alarm faults and performance reporting software and traffic projection and capacity analysis software allow service providers to monitor reports and analyze the health of their network. 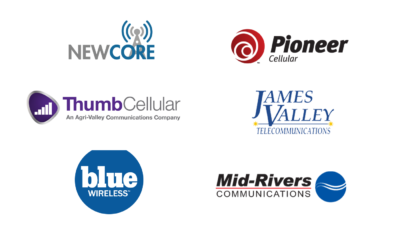 Founded in 1996 and headquartered in Minneapolis, Minnesota, the company has served the telecommunications industry since 1996 and counts over 20 of the most innovative carriers in the U.S. as its customers.